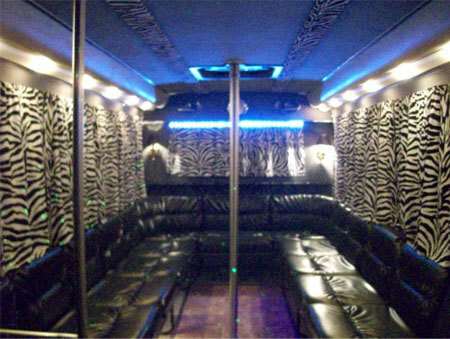 Night Ride Luxuries, LLC introduced the first Party Bus to Dickinson, ND in 2009. We offer two busses that our customers can choose from. Our mission is to provide everyone with great quality service and to make all of your events memorable!